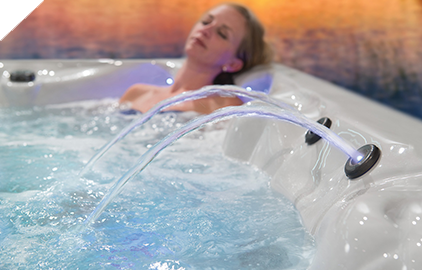 The EcoPur Charge hot tub water purification and filtration system is Master Spas’ newest advancement in clean water technology. This revolutionary hot tub filter is engineered to work alone, or in concert, with both the Mast3rPur™ and Quietflow™ systems. The EcoPur Charge hot tub filter replicates the way nature uses copper and zinc to purify water and remove dirt, bacteria and algae. 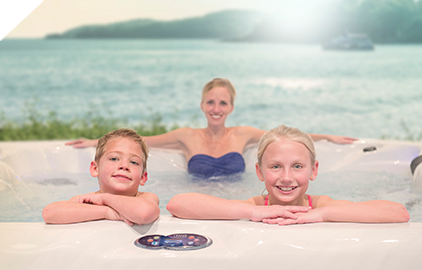 Its innovative filter design builds upon previous Master Spas hot tub filters, and utilizes Master Spas’ patented filtration fabric. The hot tub filter fabric is wound tightly into a nautilus cell and is encased by a spring core that allows for maximum water flow. As the water flows through this master core, it is charged by low levels of copper and zinc oxides; these natural elements are safe for your hot tub and create a more efficient way to maintain clear, clean water. By filtering water the same way Mother Nature does, this technology reduces water-soluble heavy metals and, in the process, decreases the amount of harsh chemicals needed to purify the spa water. 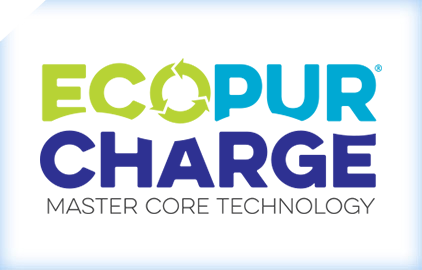 EcoPur® Charge also controls scale, bacteria and algae, safeguards the hot tub’s plumbing and helps prevent damage to swimwear. 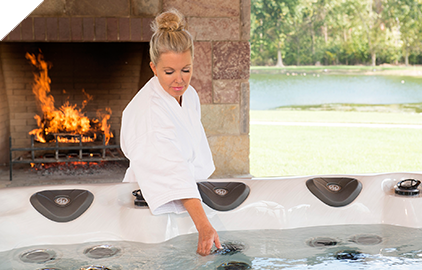 EcoPur Charge comes standard on all Master Spas hot tubs, and is designed with an easy-grip filter handle to make the removal and replacement of your hot tub filter a quick, simple process.